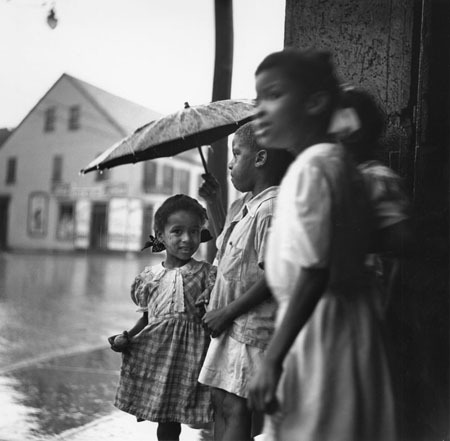 Rainy day in Fredricksburg, Virginia, 1948. Guy Gillette. Welcome to your weekend, friends! It’s been a long week for me; I had to make an unexpected trip to Seattle, but I’m glad I’m here now. Emergency trips are terrible, and jeez I hope I never have to do that again. Luckily SF is only a short hop away…and thank goodness for Virgin America. Call me crazy, but I love Seattle weather. It’s been drizzly and gray here, and I’m eating it up…that along with everything in the kitchen. It’s the perfect hibernation weather and I’m making the most of it before I return home. I hope you have a lovely weekend ahead of you filled with your favorite weather and lots of good food. PS – I’m loving this photo by Guy Gillette. So sweet, but also kind of sad. Thank goodness for the Monroe Gallery. They’re amazing and I love their site and blog. I see lots of others using their photos, but never a photo credit. So many of my nostalgia Friday photos have come from them, so this is a thank you to them and their great collection of photos.